Headquartered in Broomall, Pennsylvania, R.E.W. Entertainment is your choice for professional mobile entertainment throughout the PA, NJ, DE, & MD area. 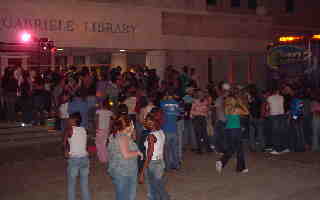 Our DJs entertain any type of crowd and have been doing so since 1989. 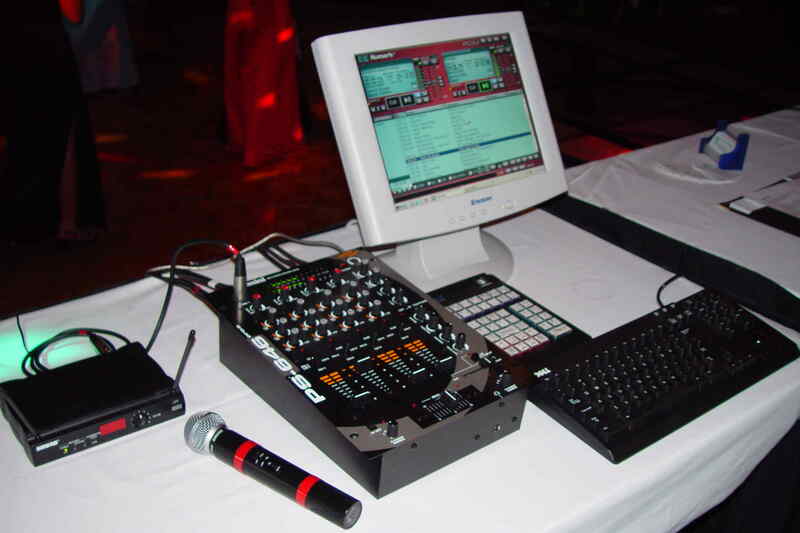 From Simple Sound Support and Karaoke, to Interactive Game Shows and Dance Packages that some clubs envy, there is simply no other company as professional, dedicated, and dependable as us. Our energetic, interactive staff is waiting to make your event one to remember! 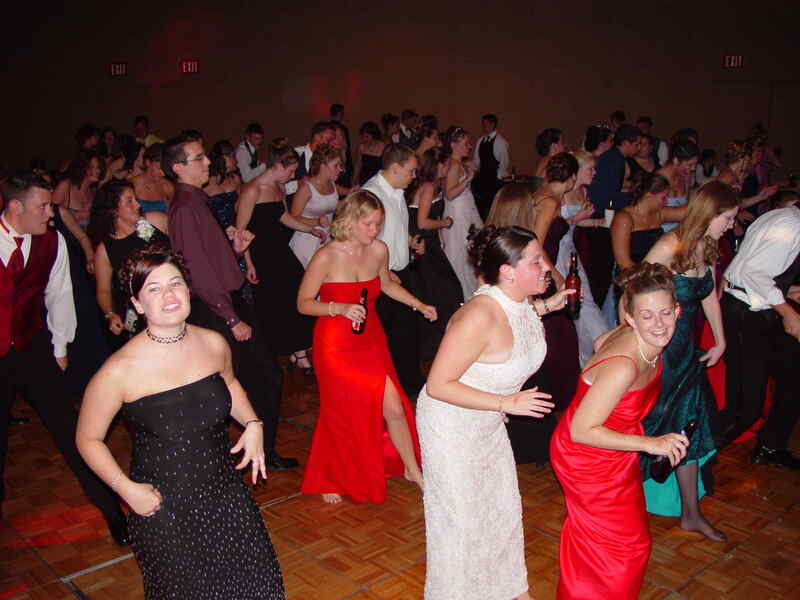 We are perfect for: School Dances, Birthday Parties, Anniversaries, Wedding Ceremonies and Receptions, High School Class Reunions, Seasonal Parties like Halloween or Christmas, Corporate Events, or just because... "We do it all!" Music is our business! From Oldies to Pop, Country to Rock, we pride ourselves on our wide selection of hits. With a collection of 250,000+ songs and the most State-of-the-Art Equipment, we are set to play any type of music for any type of crowd. "We play it all!" 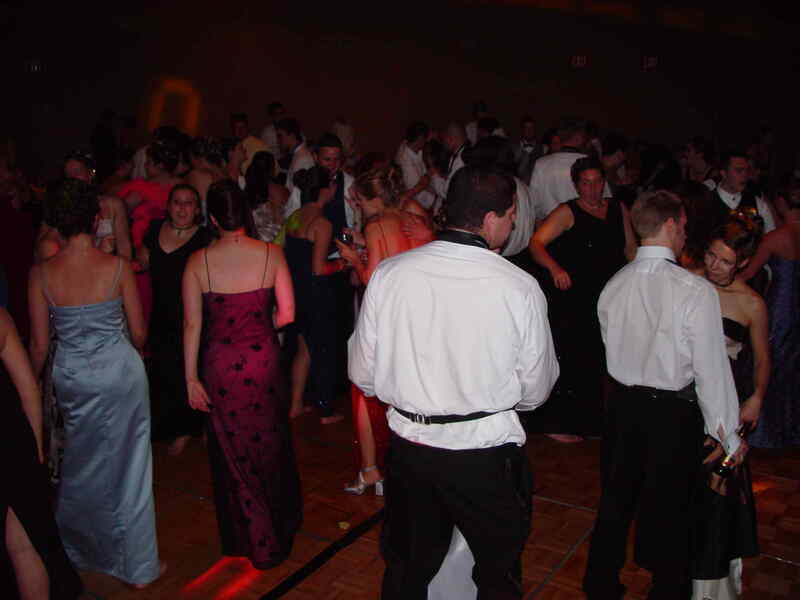 If your affair is formal, we dress in a tuxedo; semi-formal, it's a shirt and tie. A DJ in tennis shoes? Only if you reserved a court! "We wear it all!" Your event will be a BLAST! R.E.W. Entertainment offers multiple levels of lighting effects and sound to suit your particular needs. All our shows are unique. We can add just the right amount of flare for your particular event. You will find our prices are far more than competitive. We offer an advanced light and sound package for a lot less money than the competition. So you end up getting a bigger, better light and sound show, highly trained, well dressed, interactive DJs, a wireless microphone, and all the music you love for a highly competitive price. To view a short list of our frequent clients & locations where you might find us please click here. While the majority of our events are in Pennsylvania, New Jersey, Maryland, & Delaware, we are available for bookings 7 days a week anywhere in the United States. All shows require a contract. A deposit may be required depending upon the price, size, and date of the event. You can contact us via our e-mail at events@rewdj.com with all relevant booking information (such as time, date, type of event, type of music, etc.) or call 610-325-3818 for immediate information. Upon confirmation of your event, you will receive a contract, music selection list, an event information form, and any other relevant information. We are fully Licensed, Bonded, & Insured and will provide proof upon request. At R.E.W. Entertainment, we focus on the quality of your show! That means that we limit the amount of shows to ensure the highest level of quality. So our available dates go real fast. Give us a call today to ensure your next event is a success. This page has been visited times since May 29th 1999.